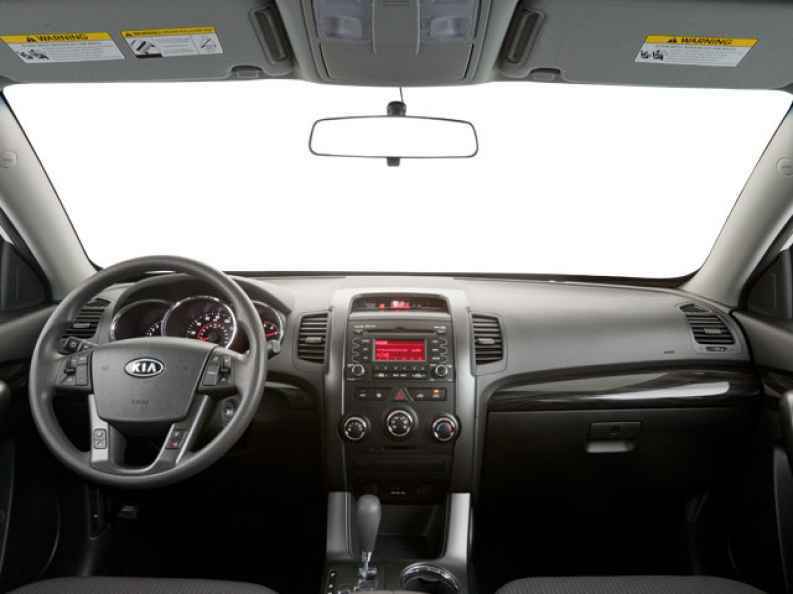 Ewald's Kia dealer in Wisconsin has plenty of incredible vehicles to offer drivers all throughout Milwaukee, sporting a wide range of great new and used Kia vehicles for sale. With Ewald's Kia dealer in Wisconsin drivers everywhere, including you, can browse through a massive collection of new and used Kia SUVs, cars, trucks, and more for sale making it easier than ever before to get the vehicle for sale that you desire. Making our incredible selection of new and used Kia SUVs and more for sale even better is our great range of prices and offers that make it easier to afford the vehicle for sale that you desire. So, for vehicles like new and used Kia SUVs and more, stop on in to Ewald Kia of Milwaukee today and check out our impressive selection of vehicles for sale, like this used Kia Sorento, the 2011 Kia Sorento EX. This used Kia Sorento for sale will quickly prove to be a vehicle that is worth your time, offering drivers everywhere a reliable, comfortable, and efficient driving experience like never before. 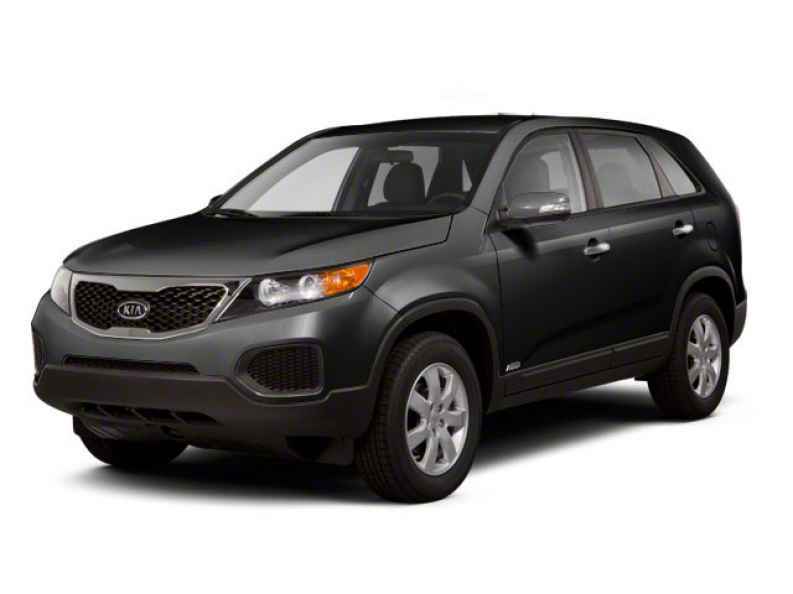 This impressive used Kia Sorento for sale is equipped with an incredible 3.5L DOHC dual CVVT 24-valve V6 engine that pumps out a speed of around 175 horse power and sports a maximum towing capacity of up to 1650 pounds. 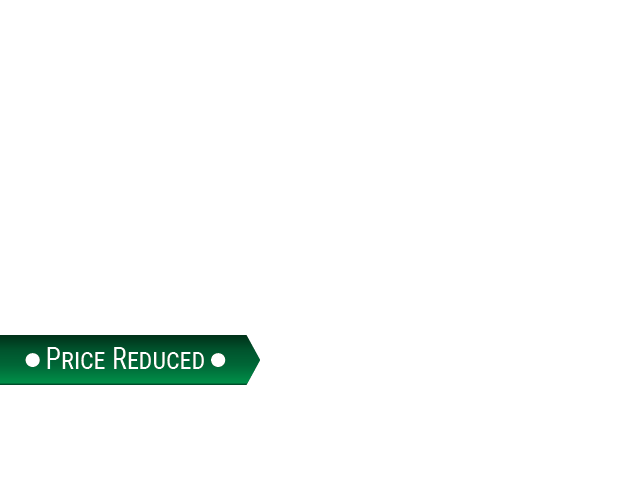 This used Kia Sorento for sale even gets a great fuel economy of up to 21 City mpg and 29 Highway mpg, allowing you to do more traveling, and less refueling. There is also a huge selection of great features to enjoy as well, such as fancy Wood Trim, Wireless Cell Phone Hookup, as well as Steering Wheel Audio Controls and even more. Discover what else this used Kia Sorento for sale has to offer you today when you come in to visit Ewald Kia of Milwaukee, located here at 36883 E Wisconsin Ave Oconomowoc, WI 53066.